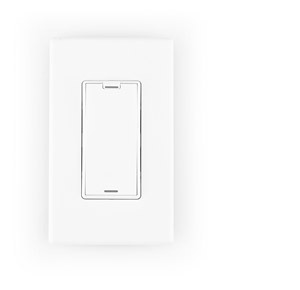 Elegant Design—Sleek profile with a screw-free faceplate, and compatibility with Decora® decorative faceplates makes a beautiful addition to any home. 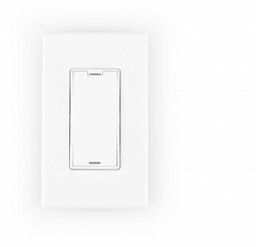 Easy to Use—Customizable LEDs provide status information and personalized keypad captions indicate control functions. Anywhere Control—Add affordable, wireless lightning control anywhere in the house, even if the lighting load is not attached to the switch.